Ontario towns and municipalities have Long Grass and Weed By-laws in effect. The bylaws states that every owner / tenant of a private property in that specific Town or Municipality shall cut the grass and weeds on the premises and remove the cuttings wherever the growth of grass or weeds exceeds the height specified by that Region between specific dates (usually some time in May thru October in each calendar year). 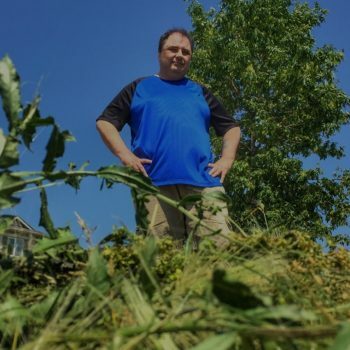 All persons in possession of land, in accordance with the Weed Control Act, Revised Statute of Ontario, 1990, Chapter W.5, Section 3, 16 and 23 must have destroyed noxious weeds growing on their lands within the Municipality throughout the season. Upon failure to do so, the Town may enter upon the said lands and have the weeds destroyed, charging the costs against the land, as set out in the Act. 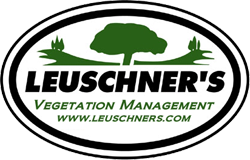 Leuschner’s performs grass and weed cutting services for numerous Towns, Municipalities and land owners. 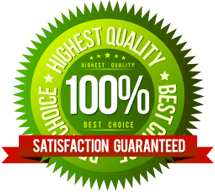 We offer services tailored to each organization or individual’s specific requirements to assure bylaw compliance in their area. Please contact us for further information. Please check your local Bylaws for specific conditions regarding Long Grass and Weed Control in your area.